The multiport adapter by Apple will be available in two different configurations – one with VGA display port and one with HDMI solution. The remaining two ports in the adapter are full USB 3.1 and USB-C. 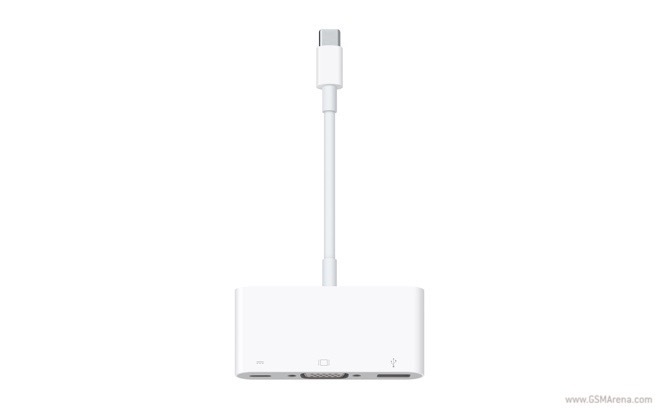 Considering that the new Apple MacBook has only one USB-C port, I reckon that the optional adapter will be a high demand. In this particular case, Apple should have probably included the gadget in the $1,299 notebook’s retail box.